Deal of the century? I think so! 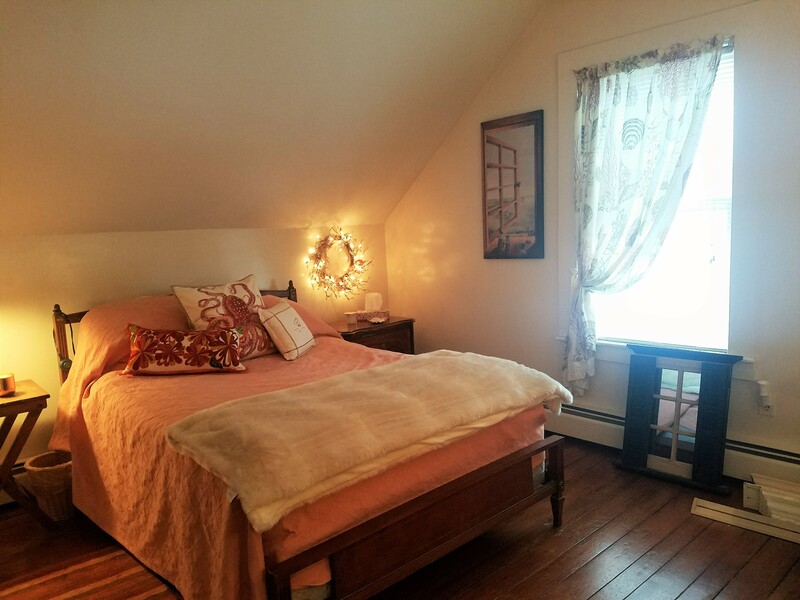 The rental market in Newport RI is absurb right now. It’s unbelievable what a 2 bedroom, POS on the third floor will rent for, $1800? But here, I’m offering you a 3 bedroom HOUSE on The Point with THREE parking spaces and a yard!!! 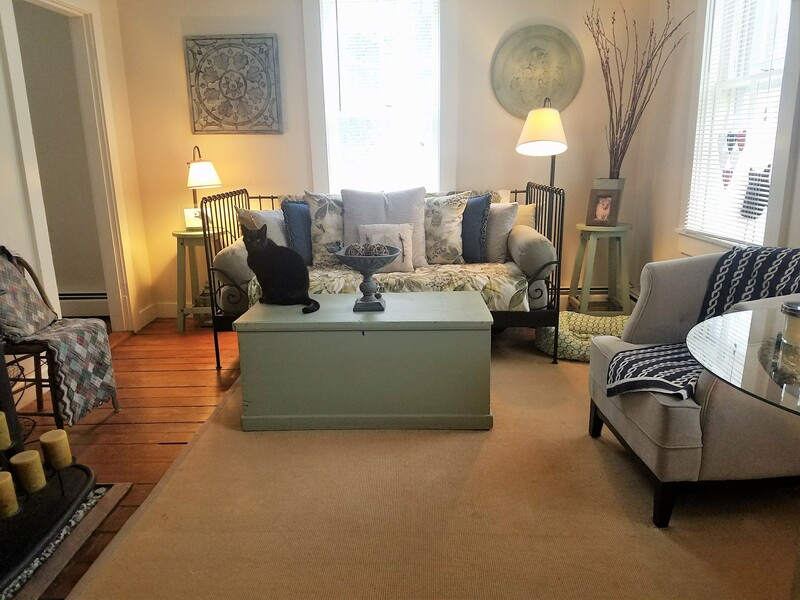 Plus beautiful hardwood floors, a proper dining room and bedrooms that you can actually walk around in. 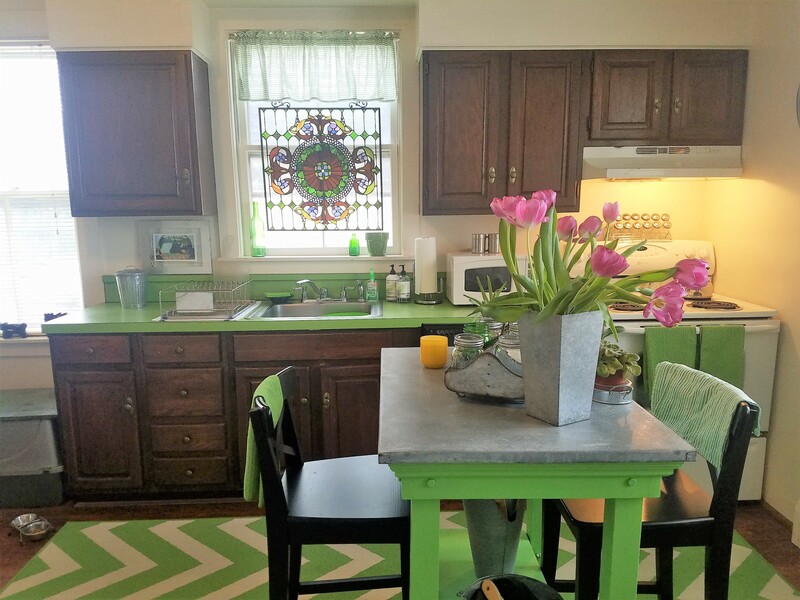 I will say the kitchen is dated – But if you have great taste like this tenant and lean into the lime green counter tops – You too can make this kitchen look adorable.